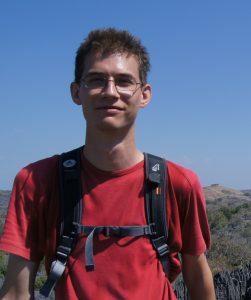 Frederic is an evolutionary biologist with a background in behavioural ecology, computational biology and game theory. He is interested in how groups coordinate in order to explore and exploit their environment, and how the environment structures their behaviour. Frederic received a MSc in Developmental, Neural and Behavioural Biology from the University of Göttingen studying an evolutionary model of individuals foraging in a complex environment.